The road to marijuana legalization did not come easy for Colorado and Washington State. Both endured negative publicity from the national media and propaganda campaigns from various lobbyist groups (alcohol being a major one). And even in the face of increased tax revenues and dropping crime rates, and lower teenage usage rates, these states continue to deal with uncertainly regarding federal drug laws. The current administration and justice department still have not taken a truly definitive stance on state marijuana laws going forward, which creates an unsettling environment where state and federal laws are completely contradictory. But in spite of theses challenges, two new jurisdictions have recently entered the legal marijuana fray. A week ago pot officially became legal in Alaska, and last Thursday Washington D.C. took the plunge as well. Legalized marijuana in Alaska will probably take a similar path to that of Colorado and Washington State, albeit few years behind. There are no immediate plans for dispensaries to open in the 49th state, so you won’t be able to legally buy or sell pot there at least a year. On the other hand, D.C.’s new marijuana law is not like Colorado and Washington’s, and the city now faces unique challenges that could make last Thursday’s celebration short lived. Back in November when the citizens of D.C. voted to legalize marijuana, we posted an article about the unfortunate efforts of congress, and particularly a Maryland representative, to undermine the will of the voters. After the vote, congress included a clause within the District’s federally funded budget that prohibited the city from spending money to enact laws related to legal marijuana. This clause could have stopped the legalization vote from becoming city law, but D.C. officials took the clever stance that the law was already enacted when the budget clause went into effect, and therefore it would only affect future marijuana laws. 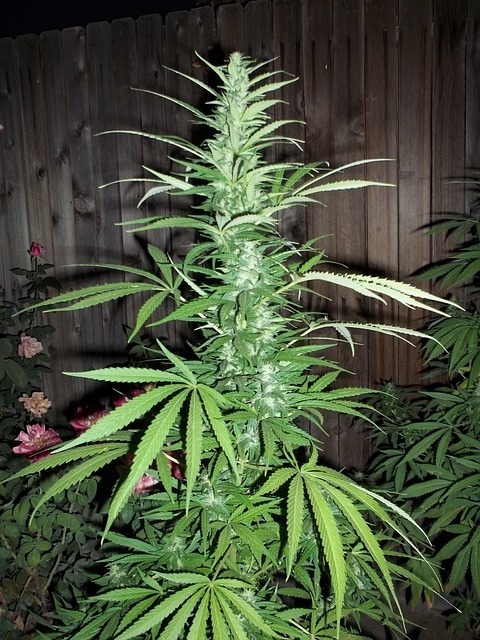 So as it now stands it’s legal to possess up to two ounces and to grow up to six plants in D.C. homes (though only three of the plants may be budding at one time). This is the law that voters overwhelmingly supported back in the fall, and despite the efforts of congress is the law that D.C. Metro Police has been instructed to enforce. For now the will of the Washington voters has prevailed, but the city is still far away from a functioning retail marijuana program. Unlike Colorado, Washington, and eventually Alaska, there are no plans for retail marijuana in the District. The marijuana clause in city’s budget still prohibits D.C. officials are from developing, or even discussing future pot legislation. That is at least while the officials are on duty and getting paid with federal government money. Barring drastic efforts from congress, such as formal disapproval of the new law, it appears that marijuana will remain legal in our nation’s capital. You just won’t be able to buy it legally, and the government will not be able to generate any tax revenue. It is still puzzling and frustrating why members of congress went on their D.C. anti marijuana crusade in the first place. The tax paying voters spoke, and they spoke with authority. Do politicians believe they know what is better for the people than the people themselves? This same type of rampant elitism, of thinking they know better, is part of a larger issue plaguing American politics. Unfortunately people with power tend to want more power, and the marijuana budget clause is nothing more than a power play. The population wants marijuana to be legal and eventually they are going to get it. At this point the dinosaurs standing in the way should be tending to far more pressing issues. 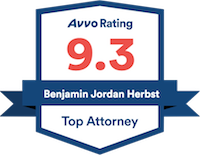 Benjamin Herbst is a criminal defense lawyer who handles drug charges in all Maryland state and federal jurisdictions. Contact Benjamin anytime at 410-207-2598. Marijuana Officially Legal in Washington, D.C. (For Now), rollingstone.com.